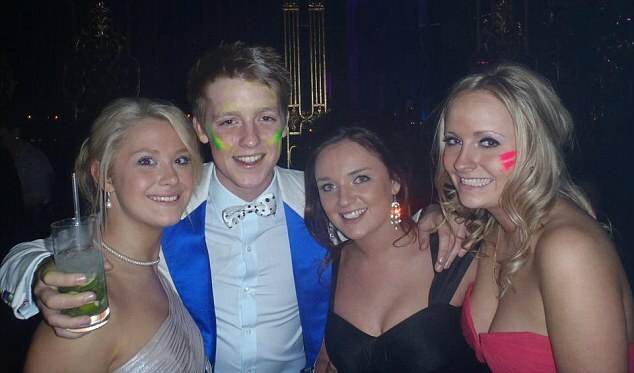 Everything you need to know about Hugh Grosvenor, the richest 26-year-old in the world. 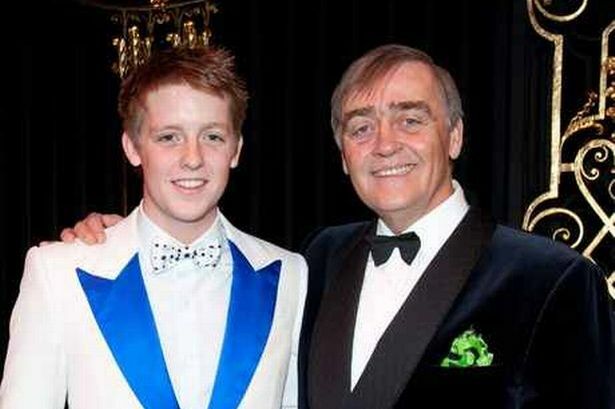 The baby-faced seventh Duke of Westminster is the richest man in the North West and the ninth richest man in Britain, according to the Sunday Times Rich List 2017. Hugh Grosvenor, who is just 26, is worth a staggering £9.52BILLION, having inherited the extraordinary fortune when his father Gerald Cavendish Grosvenor tragically passed away last year. Well, this is the real Omo Baba Olowo (OBO). Most of the Grosvenor family‘s wealth comes from 300 acres of land and property in Belgravia and Mayfair – cheekily referred to as ‘half of London’, reports the Liverpool Echo. Hugh, whose family seat is Eaton Hall at Eccleston, near Chester, is three times wealthier than his nearest competitor in Merseyside – Home Bargains founder Tom Morris.